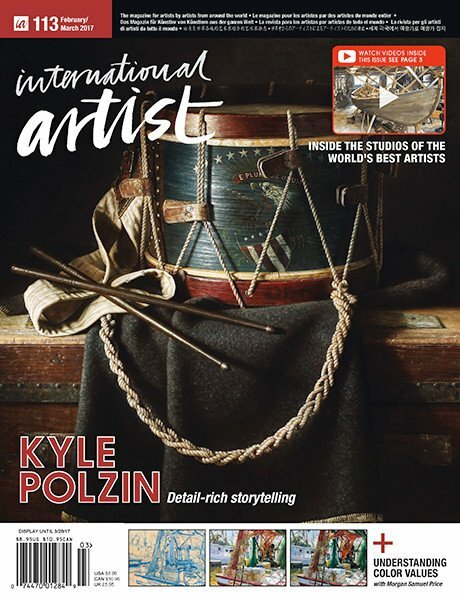 The only bimonthly magazine that gives you Previews of new Historic and Contemporary Native American Art coming available for sale. 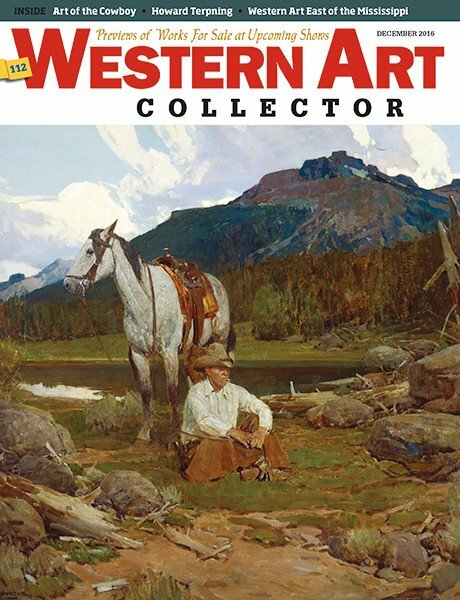 Preview hundreds of pieces from exhibitions and auctions about to open. 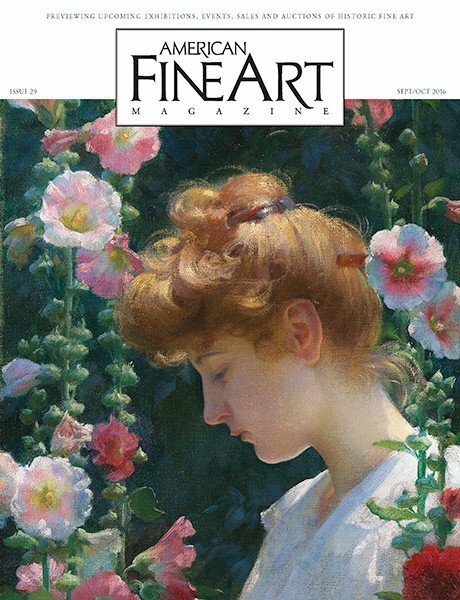 See what galleries are showing nationwide each month. Compare prices for work in upcoming shows in a specific art location. Find new artists to collect in a specific art location. Read what's happening at the auctions. Keep in touch with what's happening in the market. 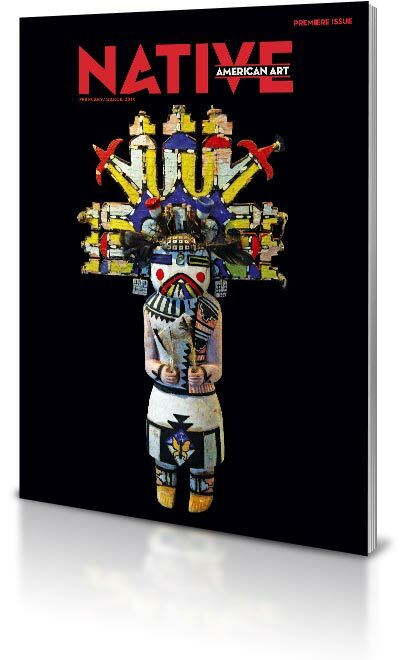 Read regular bimonthly columns by Native American Art experts, Art Consultants, Museum Curators, Appraisers, Art Dealers and Major Private Collectors.